These are the stories told by cars in the car wrecker's yard in Vineland Ontario. 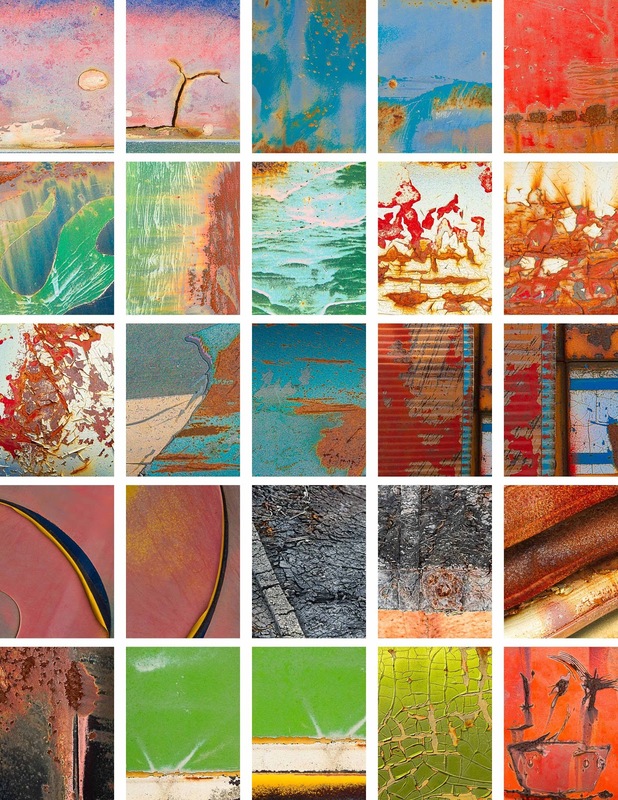 These Urban Extraction abstracts have bright colours, textures, and shapes. They tell stories of landscapes, sun rises and pretty summer days.